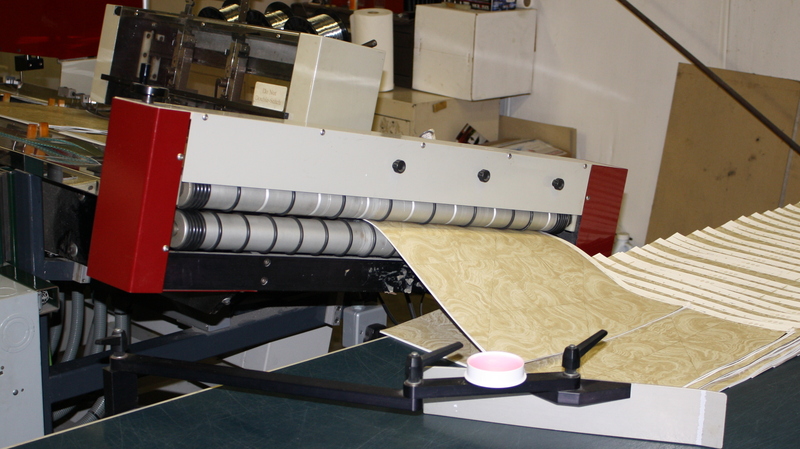 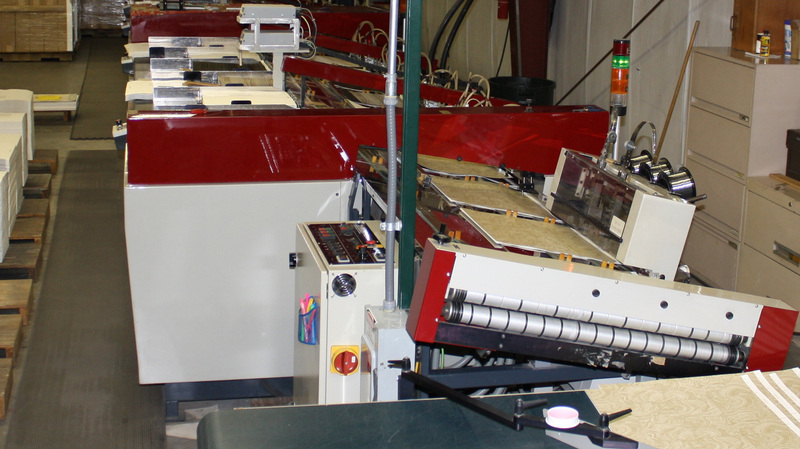 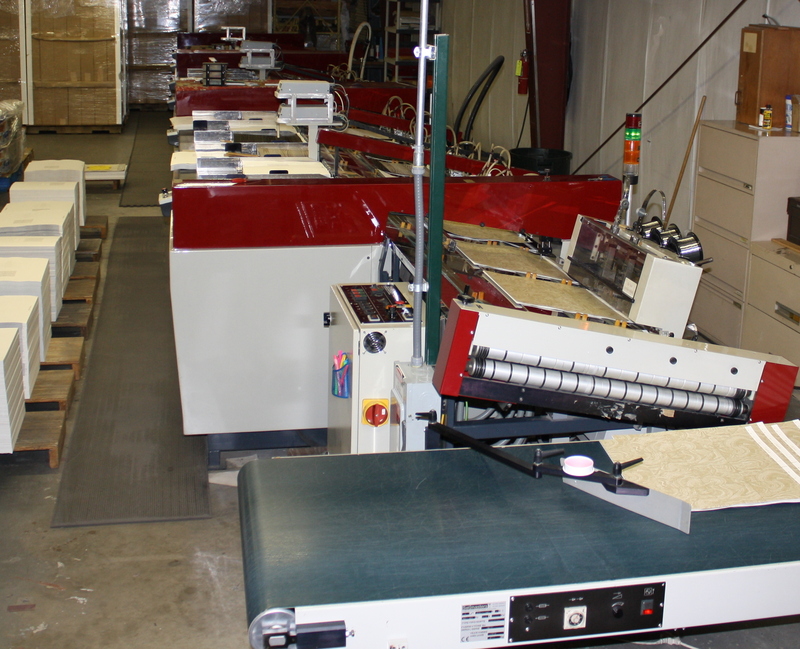 Our state of the art binding facility allows Schooner Prints to be a complete source for our clients to create, print and sample their products to the marketplace. 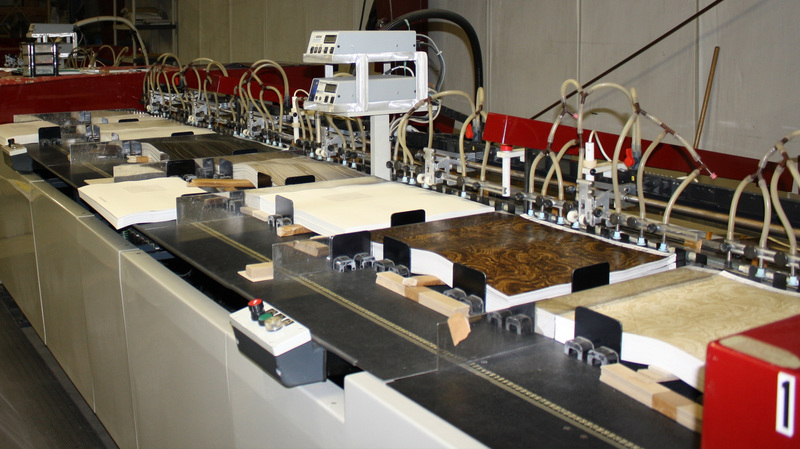 We can collate and manufacture books of many different sizes and standards while delivering products to our clients within strict deadlines. 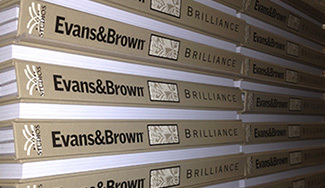 Books can be produced simultaneously while wallcovering is packaged into bolts to specified sizes. 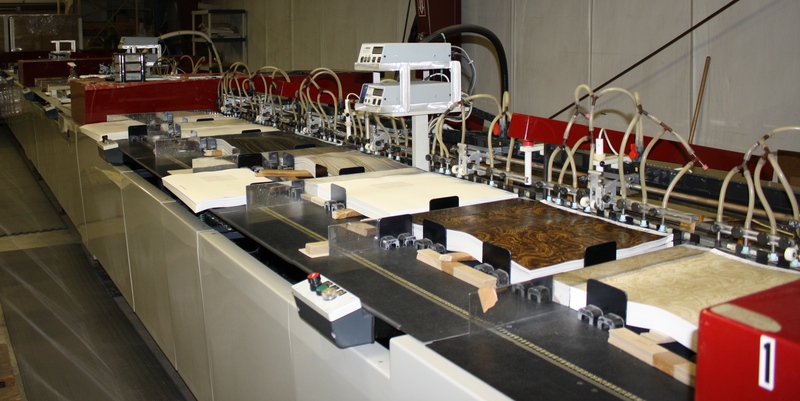 Wallcovering book collections and stock can then be prepared for shipment worldwide according to international shipping specifications.